From the team who brought you the top rated VR experience "Welcome to Oculus", comes the definitive introduction to virtual reality for Google Cardboard. Sit back and relax as you are whisked away on a guided journey, in which you will experience the key elements of virtual reality. From having your perceptions of scale challenged, traveling through the vastness of space, hanging out with friends, or even running into a few surprises, you will get a full tour of VR in a single experience. Perfect for introducing friends, family, or even complete strangers to virtual reality. Featuring YouTube personality Boogie2988 and narrated by Kevan Brighting of "The Stanley Parable". 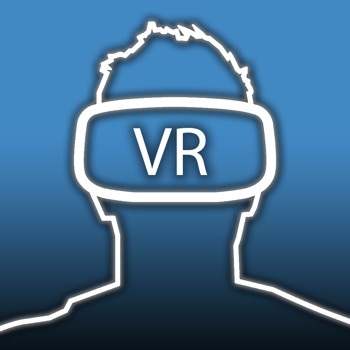 IMPORTANT: You need Merge VR Googles or a Google Cardboard headset to view this app correctly.